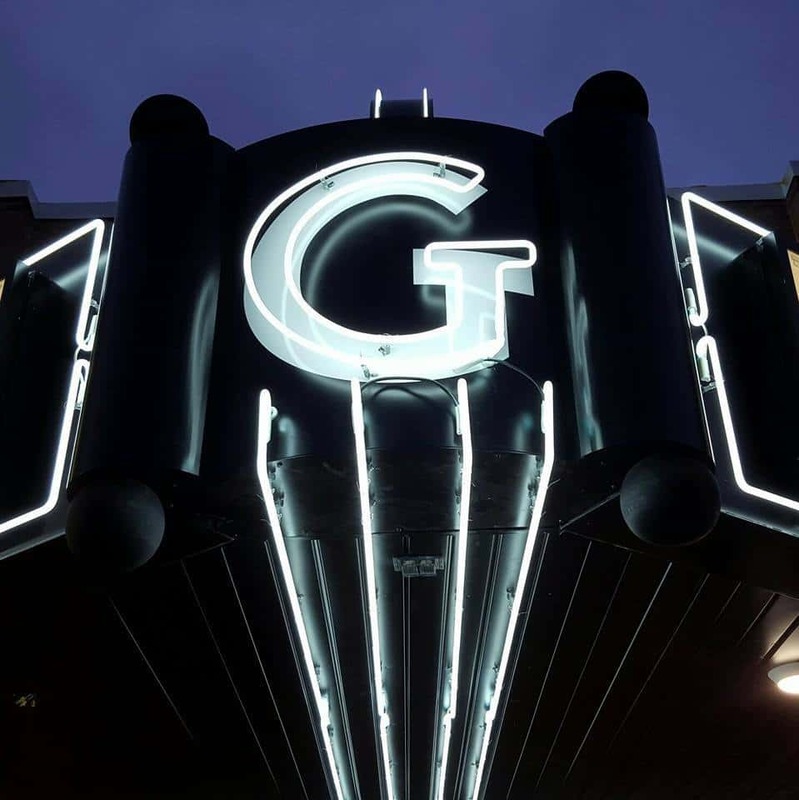 Knoxville’s Grand Theater marked its one year anniversary on Thanksgiving this year. Grand Theatre Foundation President Dylan Morse tells KNIA/KRLS News the community response to the theater in its first year has been beyond even his high expectations. To celebrate their success, the Grand is offering a free plain popcorn to everyone who attends a film December 1-7 and is randomly giving away movie posters and gift certificates at each showing. Morse says in the past 12 months 80 different movies have been screened, 320 registered volunteers have worked, more than 3,000 gift certificates have been issued, 15,050 popcorns have been served, 16,019 candy bars have been sold, 18,302 sodas have been served, and 32,129 people have been admitted in the past 12 months. The Grand Theater Foundation is a non-profit group formed to bring Knoxville’s historic movie house to life.